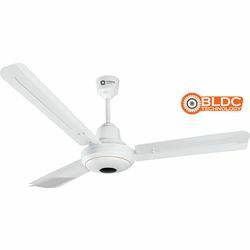 The Orient Electric Energy Star ceiling fan offers a great solution to keep your home cool for less. The fan features aerodynamically designed wider blades and a super-efficient motor that consumes just 48 watts and delivers high air circulation even at low voltages. The BEE 5 Star Certified fan is available in a choice of six eye-catching colours. 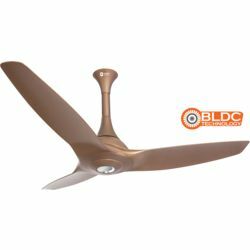 Orient Electric Energy Star ceiling fan offers a perfect combination of form and functionality and provides you significant energy savings at the same time. 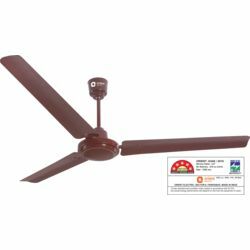 The Orient Electric Energy Star ceiling fan offers a great solution to keep your home cool for less. The fan features aerodynamically designed wider blades and a super-efficient motor that consumes just 48 watts and delivers high air circulation even at low voltages. 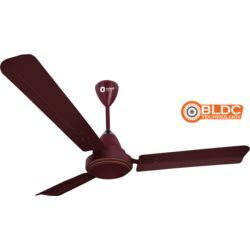 The BEE 5 Star Certified fan is available in a choice of six eye-catching colours. 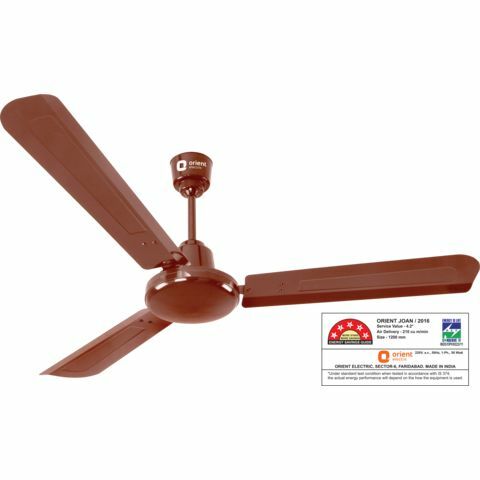 Orient Electric Energy Star ceiling fan offers a perfect combination of form and functionality and provides you significant energy savings at the same time. Its a elegant looking fan with superior airflow. Impressed with the delivery of the product and response from the company. Value for money.